HOUSTON (KTRK) -- Gas prices in the U.S. are averaging at $1.88 according to GasBuddy.com. However, here in Houston we found gas prices much cheaper around the Bayou City. You can see the full list here. If you see cheaper prices in your area, take a photo and share it with us on social media using #abc13eyewitness. The dip might save drivers hundreds potentially thousands of dollars over time. However, energy experts stress low prices are a "mixed blessing" for the Bayou City. Bill Arnold is a professor in the practice of energy management at Rice University's Jones Graduate School of Business. 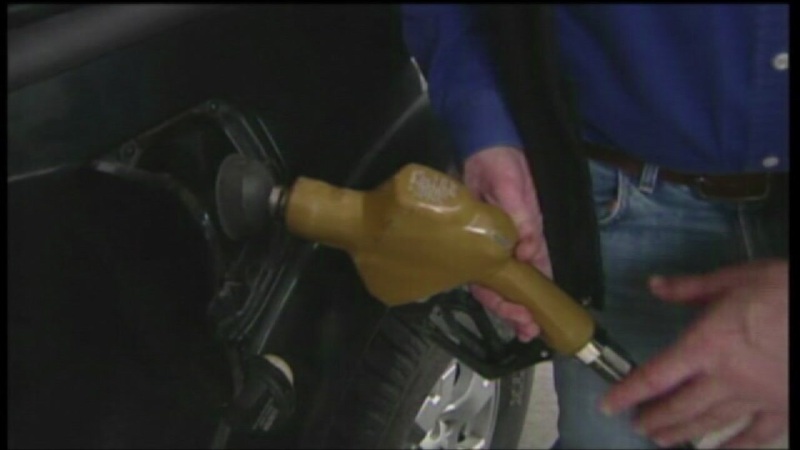 Arnold told Eyewitness News lower gas prices continue to hit the oil industry hard. With layoffs already announced, many companies plan to scale back investments and hiring. "I've seen estimates for example the average family in the US will be saving somewhere between $750 - $1300 per year as a result of these lower prices so there's that benefit for the economy, but Texas is probably paying more than its share in terms of economic impact of jobs," said Arnold.